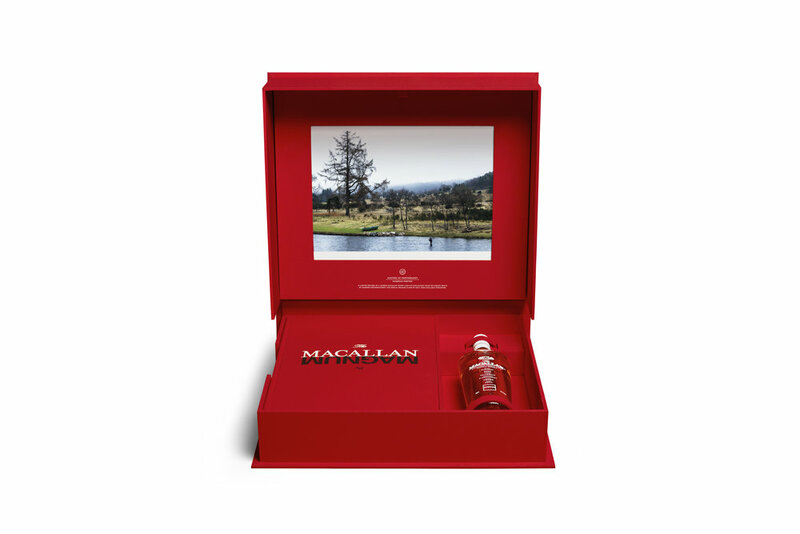 Magnum Edition marks the seventh release in The Macallan’s award-winning Masters of Photography series. Previous Masters of this remarkable series included iconic photographers Rankin, Albert Watson, Annie Leibovitz, Elliott Erwitt, Mario Testino, and Steven Klein. On 27 August 2018, The Macallan Masters of Photography, Magnum Edition was officially launched in Hong Kong. The Macallan Creative Director Ken Grier kicked off with a video documenting the photo-journey of the Magnum Photographers during the construction of New Macallan Distillery. Ken then led the press on an exclusive tour of the event space and drew attention to each photographer’s individual style and works. 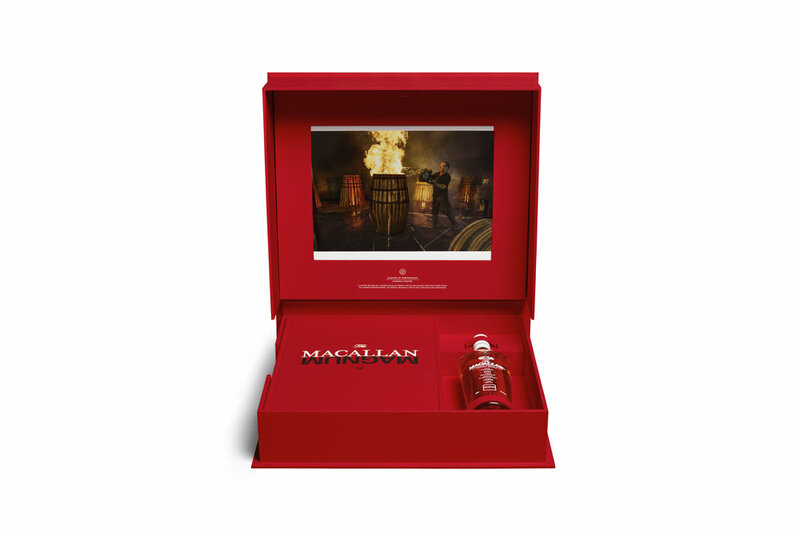 The Magnum Edition is a collaboration between The Macallan and the world’s most famous photographic union, Magnum Photos, and celebrates the opening of the new Macallan distillery and visitor experience in Speyside Scotland. The creation of the new distillery will forever change the landscape of The Macallan Estate and this special release documents this historical moment, telling The Macallan story in a new and compelling way, as some of the world’s leading photographers record the next stage in the journey of the world’s ultimate single malt whiskey. This awe-inspiring collection of images, taken by six world renowned Magnum photographers - Steve McCurry, Martin Parr, Paolo Pellegrin, Mark Power, Gueorgui Pinkhassov and Alec Soth - captures different aspects of the iconic distillery. From the landscape and the materials from which the distillery is born to the character of the workers and protagonists who have brought it to fruition, artistic portraiture of people and casks complement more abstract representations of the building and its unique structure. This magnificent and world-class collectible set of images comes together as a limited edition objet d’art, presented in a stunning archive style gift box. It comprises a specially limited release whiskey; a selection of six signed prints, one from each photographer, and an exclusive book of photography. The box that holds the collection was influenced by the classic photographic portfolio boxes on display at the Magnum studio. By immersing herself in the photography, The Macallan Whisky Maker Sarah Burgess has created a single malt crafted from a combination of eight casks, all differing in character to reflect the photography style of each of the Magnum photographers and to represent Magnum itself. A spicy gingered cask reflects McCurry’s bold and brave style; a cask of age where oak influence prevails over individual characteristics symbolizes Parr’s oblique view of the world; a classic cask with an intense black cherry note complements Pellegrin’s forceful black and white pictures; two casks reflect Power’s photography which captures the familiar, but from an often obscure point of view; an ex-European red wine cask imparting a rich mahogany red color represents Pinkhassov’s contrasting and brightly colored work and a first fill American barrel with its delicate citrus notes captures Soth’s heritage and spirit of adventure. The final cask is an intensely sweet yet classic Macallan with edge and depth, bringing the whole creation together and representing the imagination and brilliance of Magnum. Ken Grier, Creative Director for The Macallan, said: “Magnum are the ultimate masters of their medium, offering incredible diversity and distinction within their ranks and capturing all aspects of human life around the world with an unparalleled sense of vision, imagination, and genius. They are the greatest collective of documentary photographers in the world and their partnership with The Macallan reflects our shared values of craftsmanship and commitment to excellence. Tim Paton, Global Head of Commercial Assignments for Magnum Photos, said: “This project has been a wonderful assignment for both the photographers and the Agency. To be given this amount of creative freedom on a commercial project is very rare. The photographers were literally shown the building site and told to shoot whatever they liked. 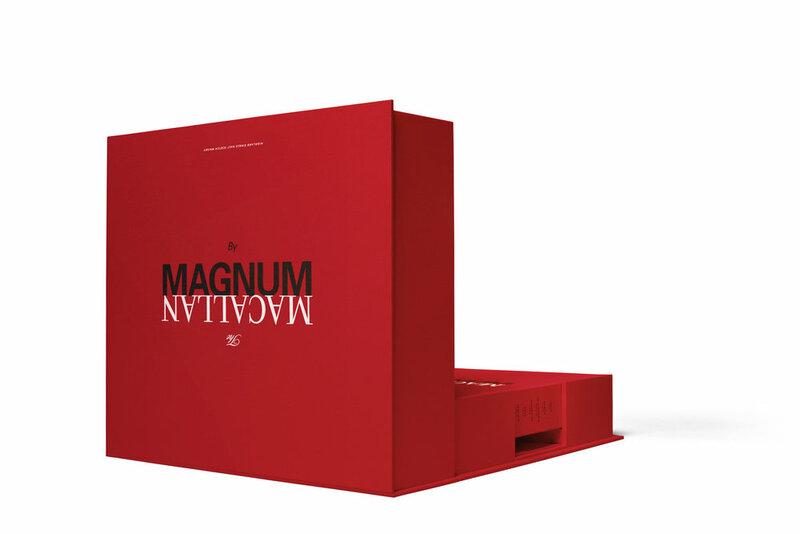 The Macallan Masters of Photography: Magnum Edition is available globally from August 2018, priced at HKD$ 26,460 and limited to 2,000 editions worldwide. Nose : Light hints of peat layered into warm spiced ginger with mellow oak notes.